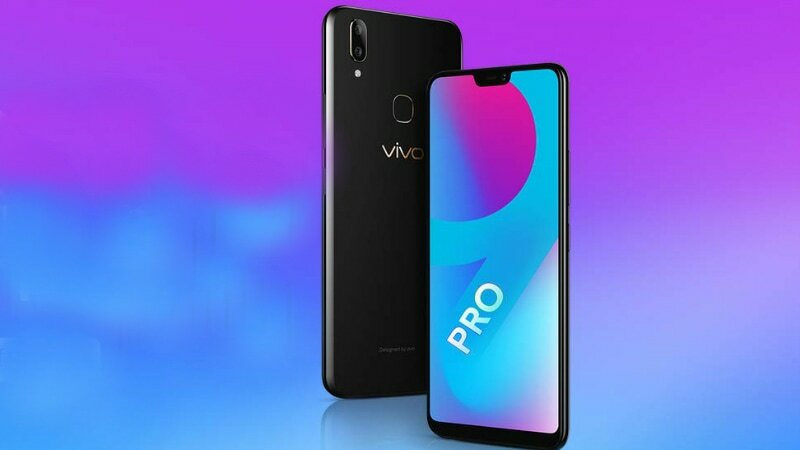 Vivo on Friday revealed the discounts and offers that it is set to provide to customers during the ‘Vivo Republic Day Sale’ on Amazon.in and Flipkart. The sale will run parallel with Amazon’s Great Indian Sale as well as Flipkart’s Republic Day Sale. 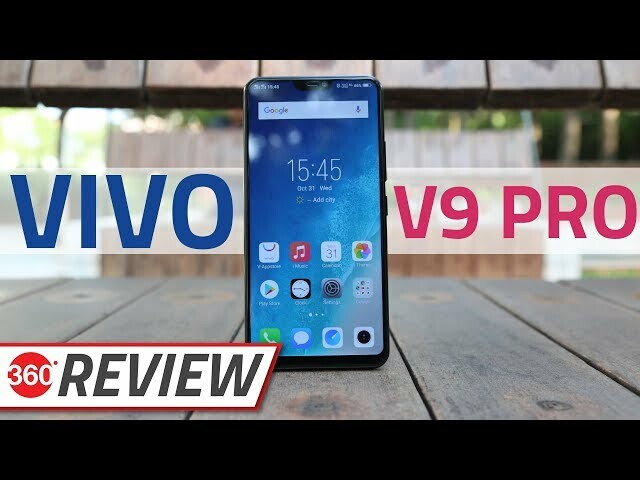 The Vivo V9 Pro₹ 15,990 is eligible for a discount during the sale, while models such as the Vivo Nex₹ 33,990, V11 Pro, Y83 Pro, and Y91 are set to receive exchange offers. There will also be no-cost EMI options on a range of Vivo phones. Customers using HDFC Cards on Amazon.in and SBI credit card on Flipkart during the Vivo sale will receive a 10 percent instant discount. All this is in line with Amazon’s Great Indian Sale and Flipkart’s Republic Day Sale.